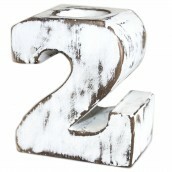 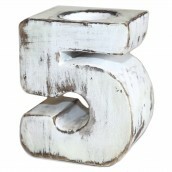 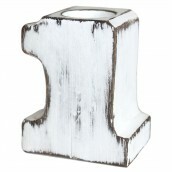 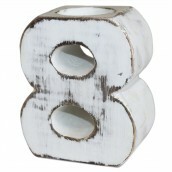 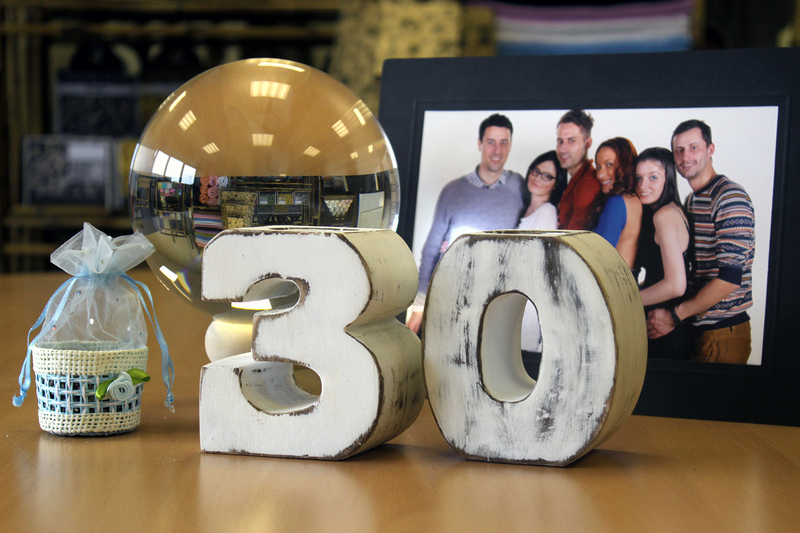 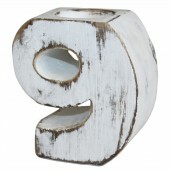 Delightful white washed individual birthday numbers candle holders. 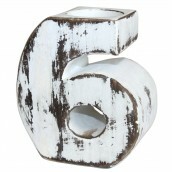 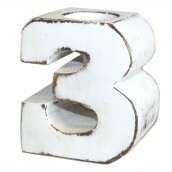 Each number is handmade in Bali from albesia wood and they have a hand-rubbed white-wash finish. 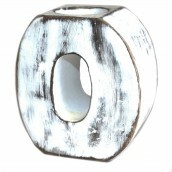 The wood is prized for its rich grain, but it is also fast-growing and sustainable to harvest. 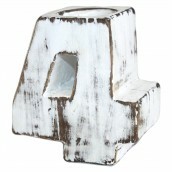 Their size is approximately 10cm high which makes them a great centerpiece on any shelf. 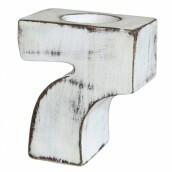 As every candle holder is hand crafted by artisans in Indonesia it means there can be slight variations between products which adds to their individual character and beauty.